We encourage youth to engage in community dialogue, develop their artistic voice, innovate, and discover how art is used for social change. Stay up to date and follow our social media. Register now for our summer workshops! Click the link for more information. 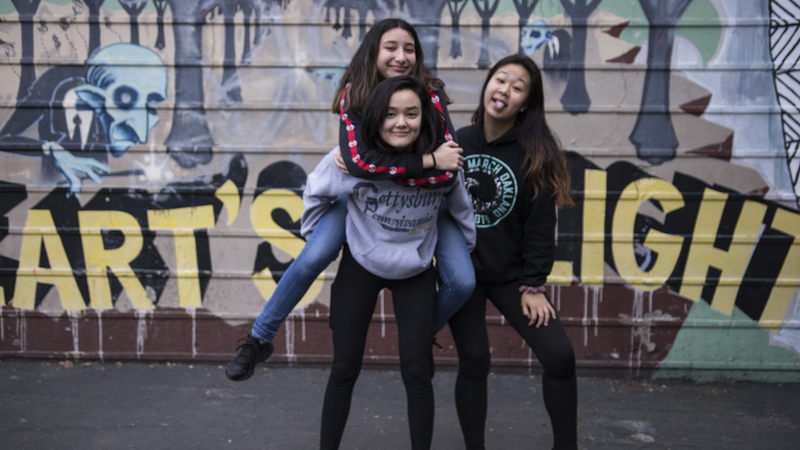 Building upon a long history of neighborhood youth arts programming, MACLA teamed up in 2011 with The Black Eyed Peas Peapod Foundation and the Adobe Foundation to start the Peapod Adobe Youth Voices Academy (PAYVA). 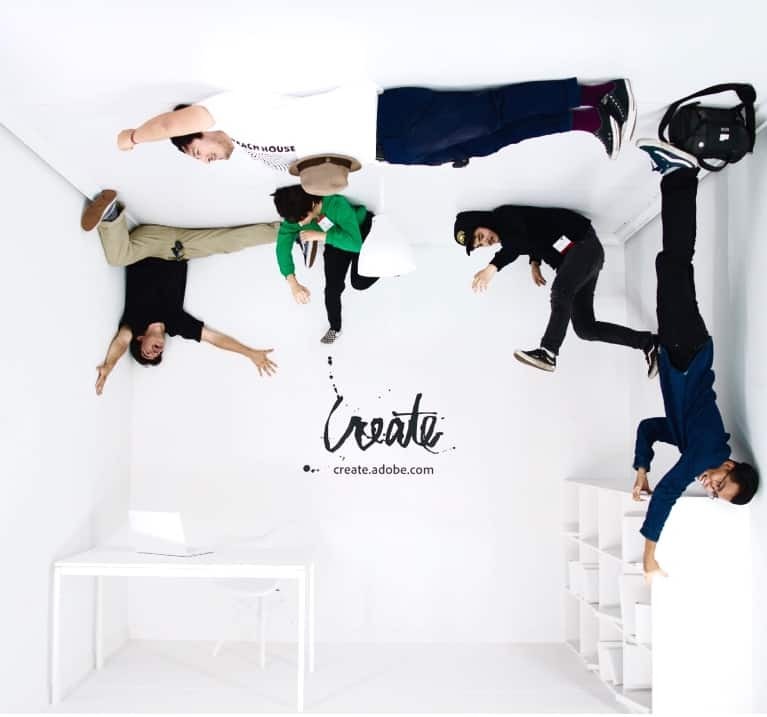 This model enriched MACLA's original platform by increasing its regional and national visibility as well as providing additional resources for teaching, production, and performance. This year, continuing on the success of its three years as PAYVA, MACLA is pleased to launch the brand-new DMC Studio at MACLA. 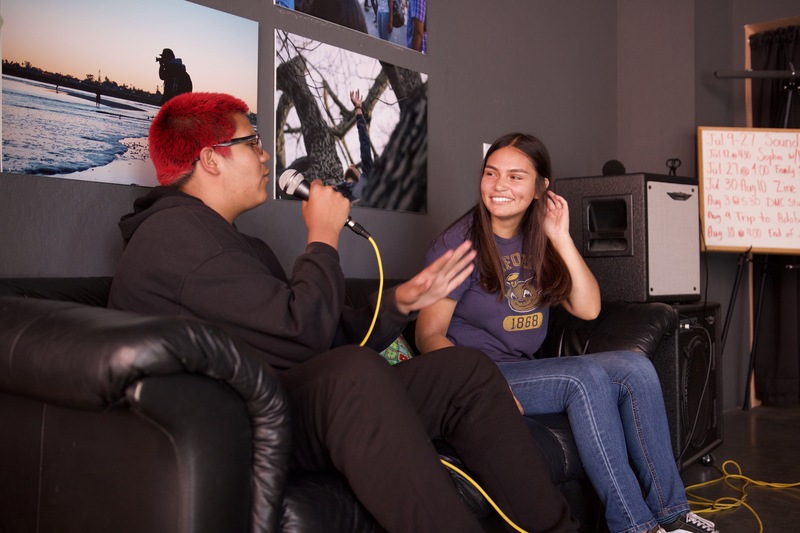 DMC Studio is a free arts education program in San Jose, CA, dedicated to mentoring Silicon Valley youth (ages 13-19) in 21st-century skill development through multimedia production. 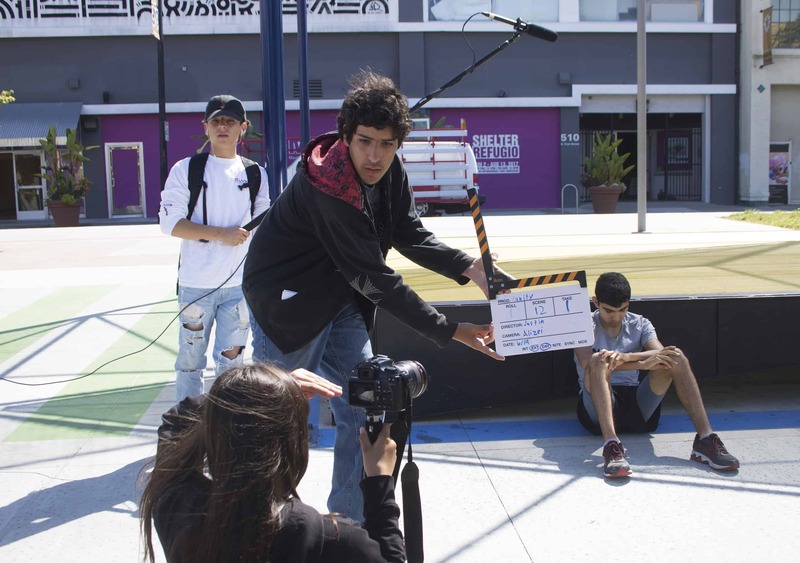 The highly selective, year-round program focuses on a range of disciplines, including professional video and sound production, visual and performing arts, and photography. 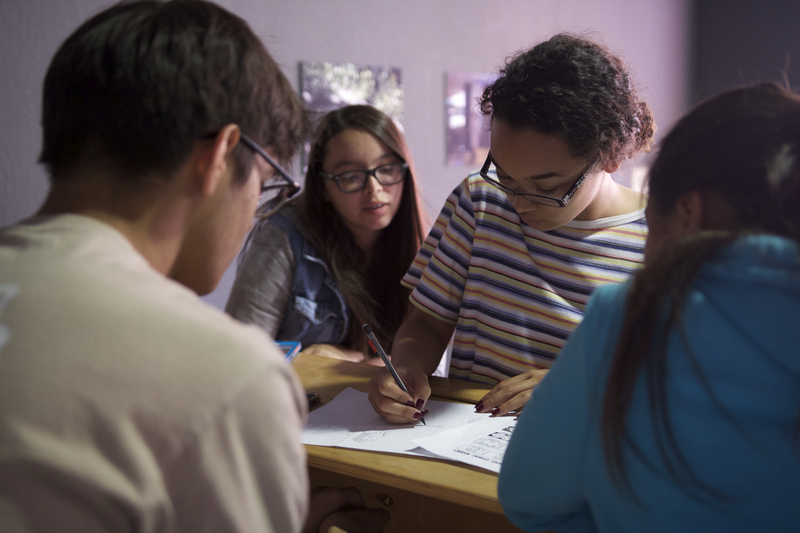 Summer and after-school workshops range from individual to group-based projects and are taught by experienced industry professionals in a state-of-the-art studio environment. In addition, the studio provides youth with a venue for the exploration of relevant social, personal and community issues. 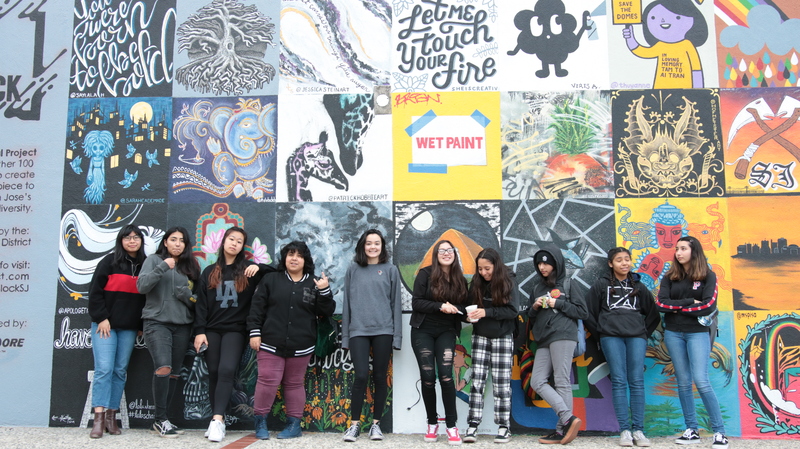 It encourages youth to engage in community dialogue, develop their artistic voices, become cultural innovators, and discover how art is used for social change. 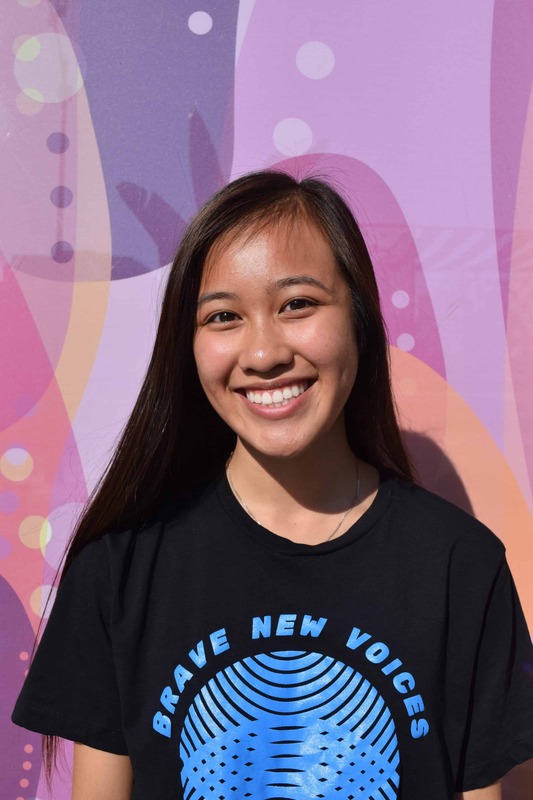 Because of its latest digital technology offerings, a variety of workshops, and multidisciplinary, hands-on approach to digital literacy, DMC Studio provides youth with artistic, technical, and practical work skills and experience to prepare them for college and beyond. 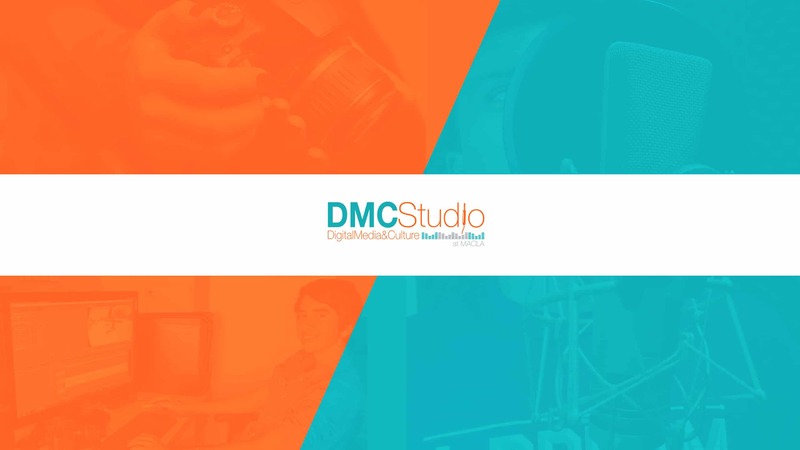 Finally, and also building upon a long history of community arts engagement, DMC Studio is pleased to announce that it is open to digital media producers and artists with professional recording/filming studio needs. 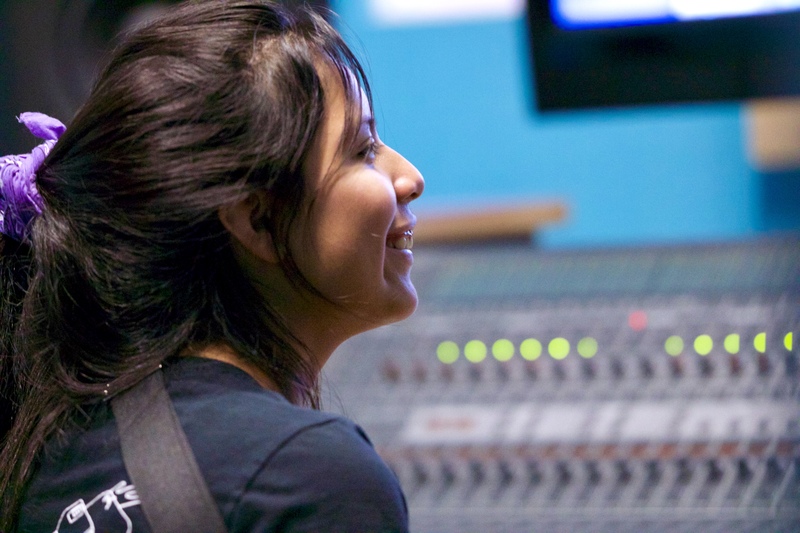 Students from any skill level are welcomed to join our program at any time during the year. Ages 12-19 years-old. All levels/skills welcome. 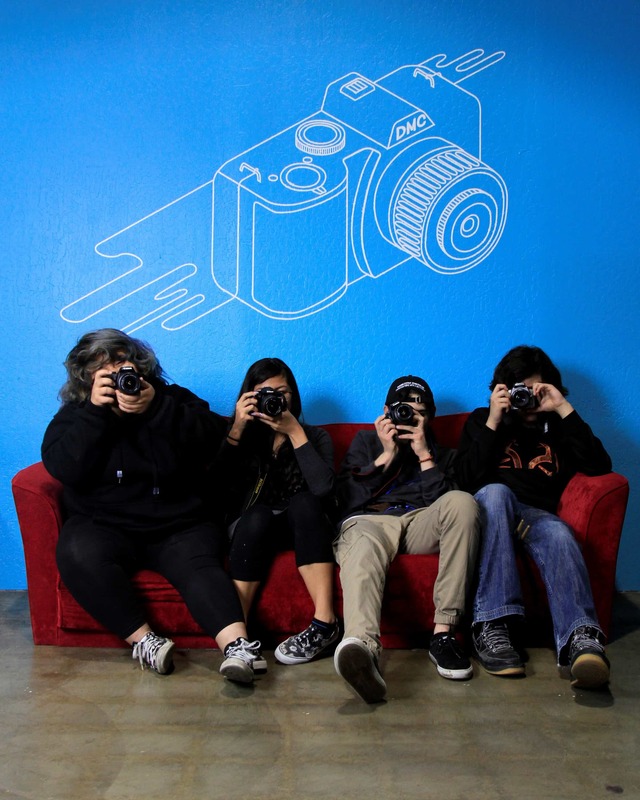 All youth work will be showcased at each following South First Friday! Scholarships available; contact dmcstudio@maclaarte.org for more information. 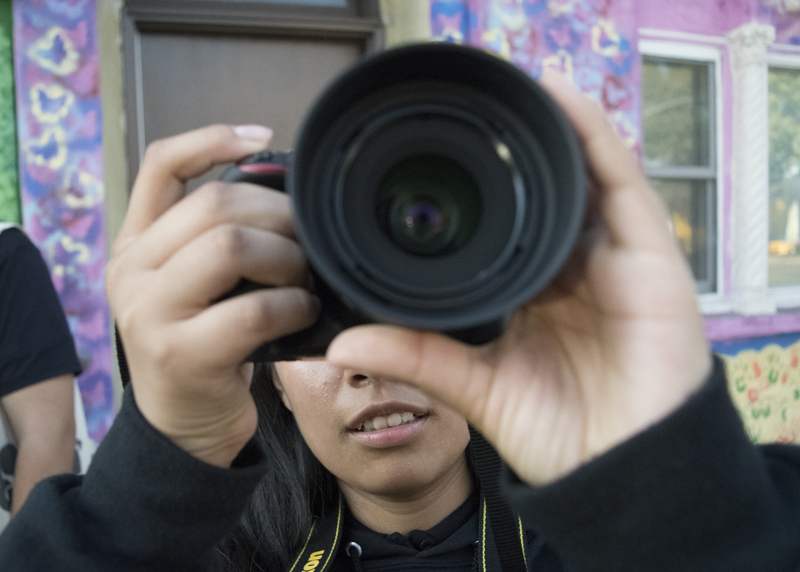 Join us for exciting workshops in video, zine, photography, music, and spoken word. Visit our NEW YouTube channel! Like, share, and subscribe to our NEW YouTube channel!